We do not argue over the fact that vitamins and minerals are required in trace amounts in meals, but at the same time, we cannot deny their role in regulating body functions. For example, without the presence of adequate levels of vitamin A in your blood, night vision loss can occur. Moreover, your skin texture changes and your hair health deteriorates. The case is similar with vitamin C, because deficient states of this vitamin can create blockages in the pathway of inflammatory regulators. This can lead to disruption in the formation of blood clotting factors. Similarly, you cannot expect your body to work well in the absence of minerals, such as calcium, phosphate, magnesium, sulfate, iron and iodine. Almost every dairy product is loaded with minerals, and obtaining them through your meals is not a big deal. Moreover, several such mineral-based supplements have also been formulated for regular use by prescribed patients. Take the example of pregnancy, for instance. 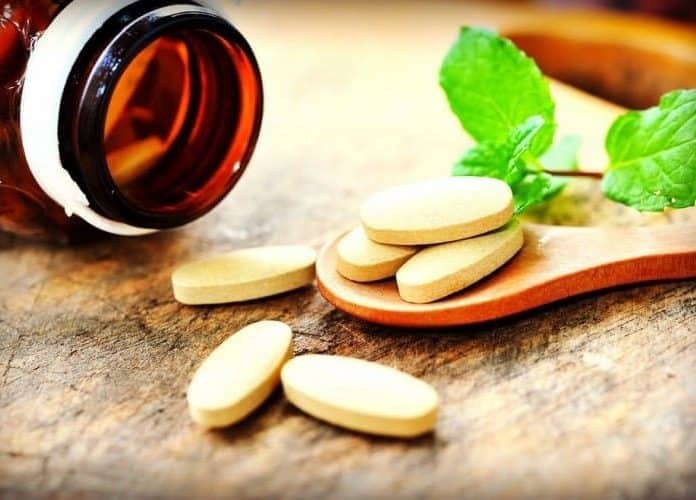 Iron and folic acid are required in extra amounts by a pregnant lady, even if she consumes a balanced diet; hence, it is a regular practice to prescribe iron and folic acid supplements to expecting women during their first trimester. Magnesium is an equally important mineral, which takes part in several enzymatic and cellular activities. The deficiency of this mineral may either result from inadequate intake or improper absorption. In the latter case, prompt and adequate medical evaluation is required. It has been found that less than 30 percent of the adult population of the U.S. consumes magnesium in quantities that have been stated in the Recommended Daily Allowance (RDA) of magnesium. About 20 percent of the population receives merely half the quantity of the recommended daily intake of magnesium. Here are some ways to tell if you may have a magnesium deficiency.